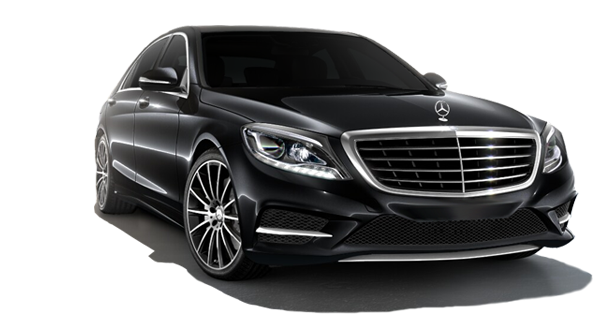 Business and private clients are both treated individually by our unobtrusive Limousine Service Cologne chauffeurs. From your arrival, our Chauffeur Service in function as your assistant will bring you comfortably and safely to your desired destination. Our drivers are more than happy to make recommendations for your stay in the “cathedral city”. Your personal chauffeur and assistant will drive you safe and calm to your destination. No matter if you are on business travel or taking a few days off in the Rhine region, you will enjoy your relaxed travel with our limousine service Cologne. 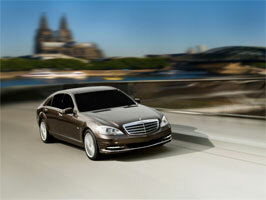 Whether you need an airport transfer or a chauffeur for a full day, limousine Service Cologne is the right partner. As we set highest standards to our staff and appointed vehicles, you can trust in our impeccable service and look forward to a comfortable journey with us. 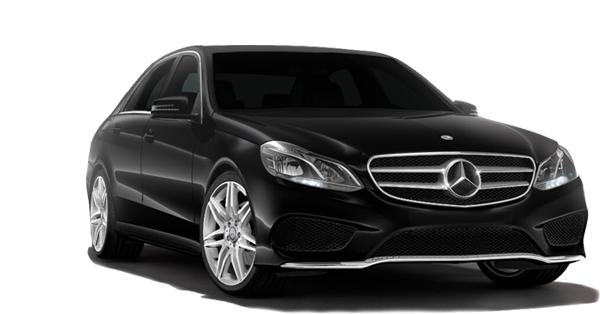 As a premium supplier for limousine service in Cologne, we have contacts with hotels, gastronomy and further prestigious contacts. You will certainly benefit from our connections and closed doors will be opened for you. Please let us know your wishes. 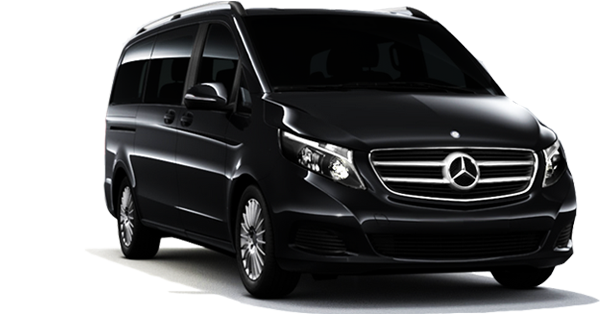 Our limousine service Cologne team will be pleased to work on your itinerary besides your transfer. The inhabitants of Cologne can look back to an eventful history of more than 2000 years. The Cologne Cathedral “Kölner Dom” is not only the most visited site in Cologne, but in all of Germany. The cityscape is shaped by Roman churches, famous museums and buildings. The Airport, officially Airport Cologne / Bonn or “Konrad Adenauer Flughafen Köln/Bonn” is located only 14 km / 9 miles south-east of the city center. 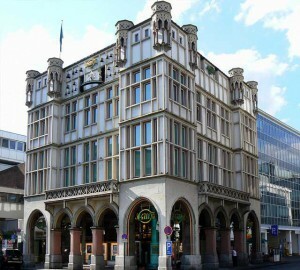 The main train station “Kölner Hauptbahnhof” is located right in the city center of Cologne, next to Cologne Cathedral. With a population of more than one million, Cologne remains the biggest city in North Rhine-Westphalia. If you would like to witness this city in all its facets, your limousine service Cologne will provide all of the necessary facilities.